View our latest Facebook posts and join the conversation! Creating a new and healthy relationship with food begins in the kitchen, and it’s a family affair! Whether you’re ready to take baby steps or well on your way to living a plant-based lifestyle, we believe you will find the support and great ideas you’re looking for at Whole Living Nutrition. Let our online courses take you there. 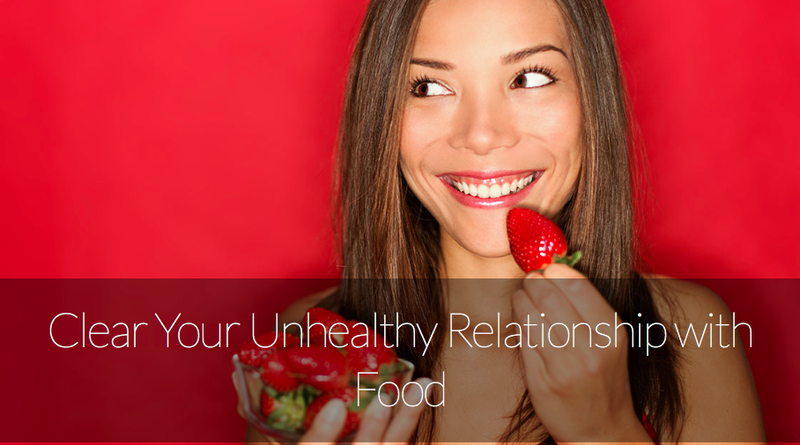 create a healthy relationship with food now! Before jumping into your next diet or weight loss program, why not set yourself up for success? Our course will help you get clear about your values, belief systems, fears, and relationship with food so you can successfully overcome self-sabotage. Most diets don't work because we tend to jump right in before we're ready for this type of major diet and lifestyle change. This course will set you up for success from the inside out, so your next diet or weight loss program will last! This course is dynamic, powerful, and life changing. With a team of experts, you are guided through a process of re-creating your relationship with food by working with the energy fields on a spiritual, human, and practical level. Scott Putnam has teamed up with Kelly Roth who is a deeply connected and skilled spiritual messenger and Reiki master. Scott's experience in nutrition, human behavior, and wellness coaching, combined with Kelly's true gifts and ability to tap into the divine living energy of food is a powerful combination. Learn tools and techniques of the mind, body, and spirit to create a healthy relationship with food and finally end self-sabotage! Hear what others are saying about our online courses! "I have a new lease on life! I am excited to get up everyday. I lost weight, eliminated chronic back pain, and sleep like a baby now. Scott and Beth made it easy to understand and helped me accomplish my goals." "I'm so glad that I found Scott and Beth! 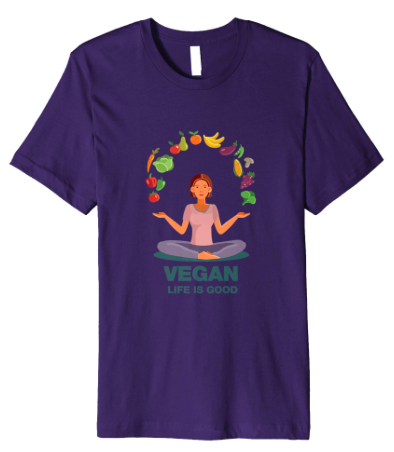 My life has improved so much from their plant-based workshop. I lost weight, and my cholesterol and blood pressure have dropped significantly. My doctor can't believe I did it with food!" 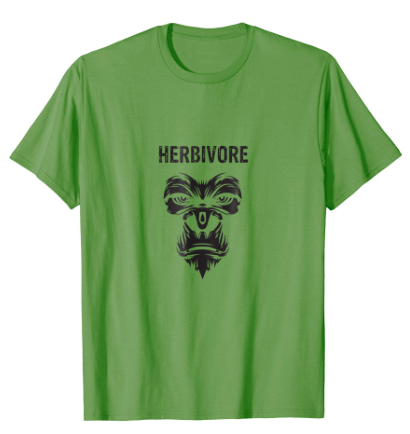 Wear it in style with our newest line of tee shirts! A new Video Course coming soon. In the mean time, here are a few videos we know you will enjoy! Concerned about GMOs? You should be. 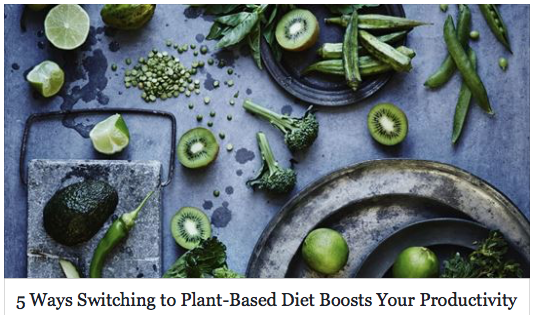 The world is waking up to the power of food to heal our bodies and minds. Join the movement and find a PlantPure Nation POD near you! Check out our blog and Facebook page for tons of great information, and to join the conversation or share your story. We would love to hear from you! Please join our mailing list to get weekly updates and support!